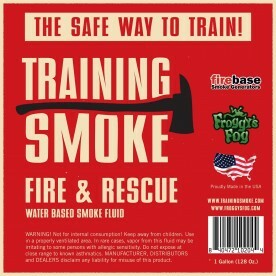 FireBase Compact and Powerful Smoke Generators have continuous output and a full 2 year warranty. FireBase is manufactured in Germany, and is characterized by high reliability and robustness. 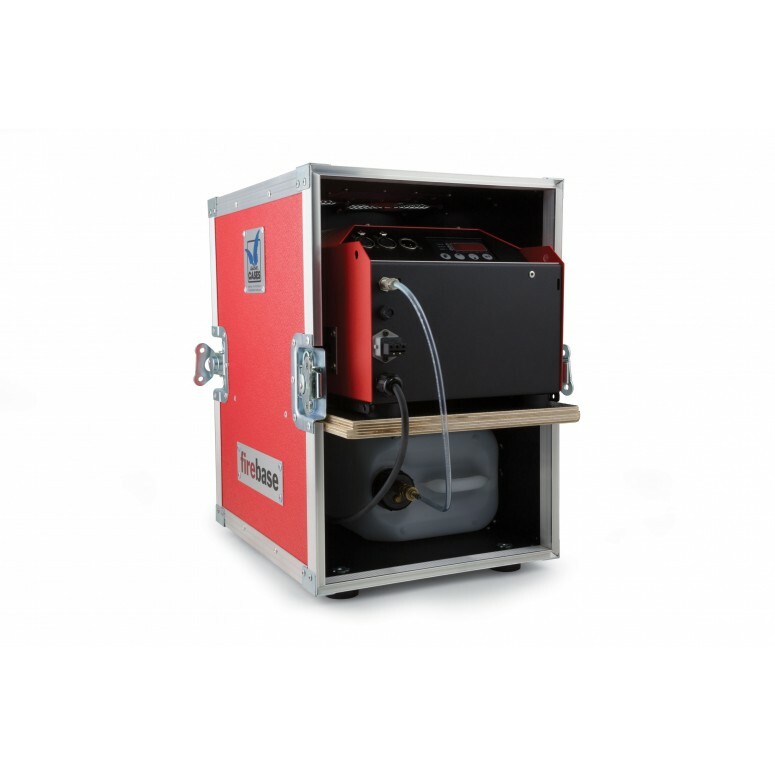 FireBase offers a full line up of smoke generators from the small handheld 400 Watt Battery Powered machine up to a massive 3300 Watt Unit that is a fully Cased 2600 Watt Smoke Generator, 700 Watt Blower and Fluid Container. 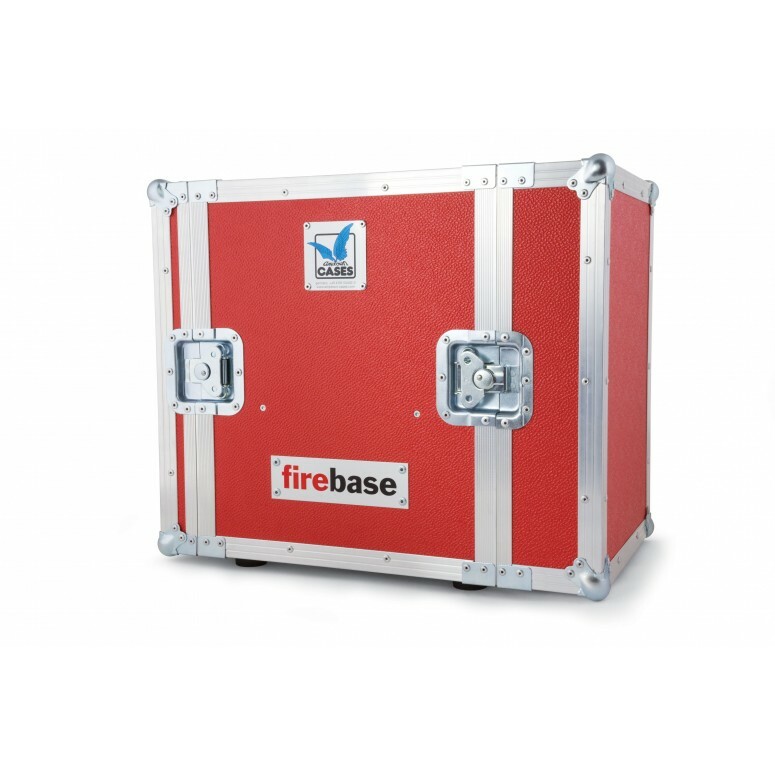 All FireBase units are fully programmable with digital controls and also come with a Control Module and 12' Cable. There is no scenario you can through at FireBase that it will not dominate the competition. 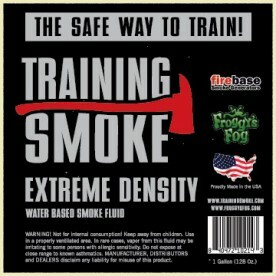 The German engineering and extreme efficiency of these smoke generators sets them apart from anything else available. 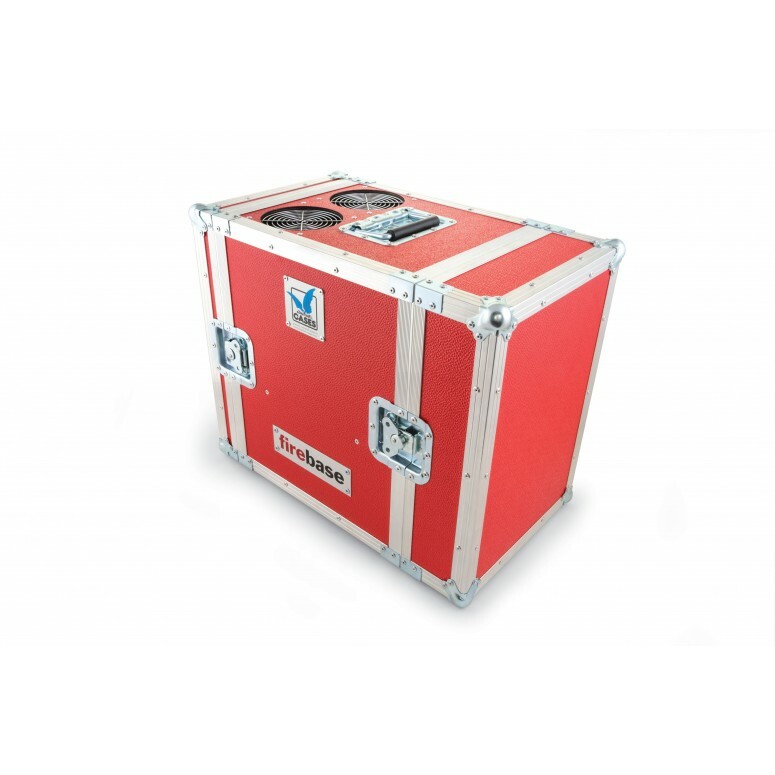 The Cased Units are completely housed in a custom case which makes for easy setup and transportation as well as protection for years to come. Dimensions: 21.75" x 12.75" x 18.25"